Make a spark. Fund a dream. Take advantage of the opportunity to sponsor the inaugural innovative making experience at UNC-Chapel Hill: Carolina Challenge Makeathon, which celebrates innovation and making from across the Carolina campus and community. 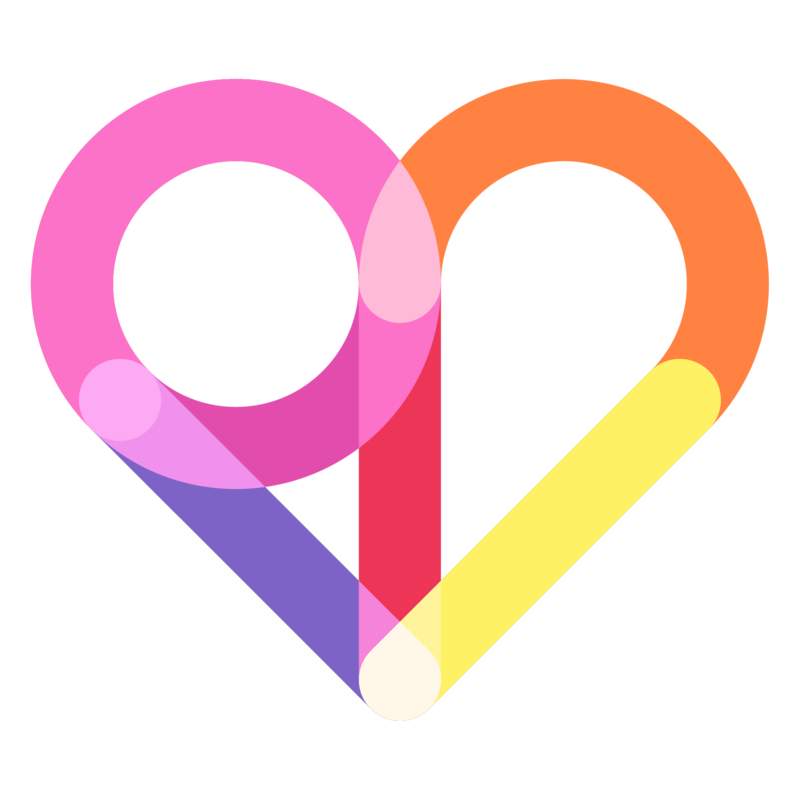 By becoming an event sponsor, you’ll support approximately 40 ventures who are creating digital or physical product solutions to solve problems for a positive social impact. These innovative teams will share how they’re solving important social problems and bringing breakthrough ideas and products to market. 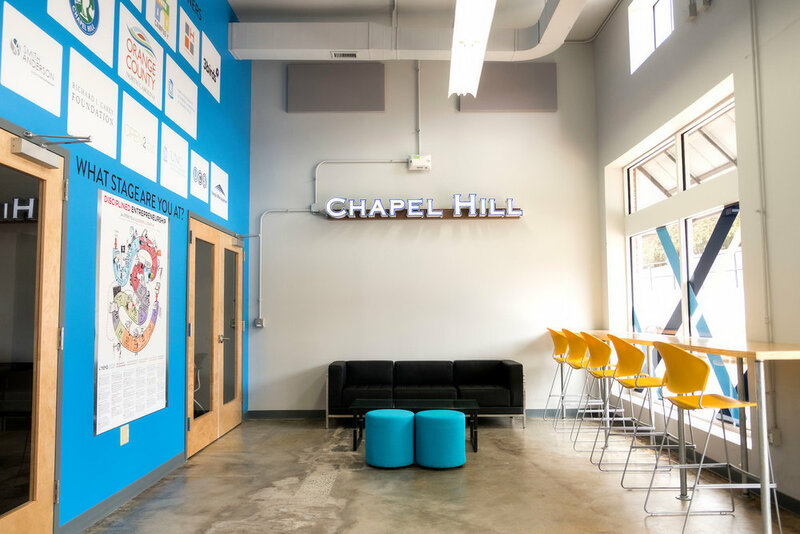 Becoming a sponsor is also a great way to support the local entrepreneurial community and gain visibility for your organization in the Chapel Hill area. If you’d like more information about becoming a sponsor, contact Aspyn Fulcher with The Entrepreneurship Center at Kenan-Flagler Business School. Have other ideas of ways you or your company would like to be involved? We’d love to hear them! This donation will specifically fund a summer fellowship for a Makeathon Team to build their business at our award winning accelerator Launch Chapel Hill. Present award to winning team (Feb 16) + Naming rights to fellowship.